Specialists in all alloy & carbon steel piping, fabrication and welding. As the very first Australian company to gain ISO 3834, our experience and technical knowledge of even the most complex fabrication and welding applications is unrivalled. 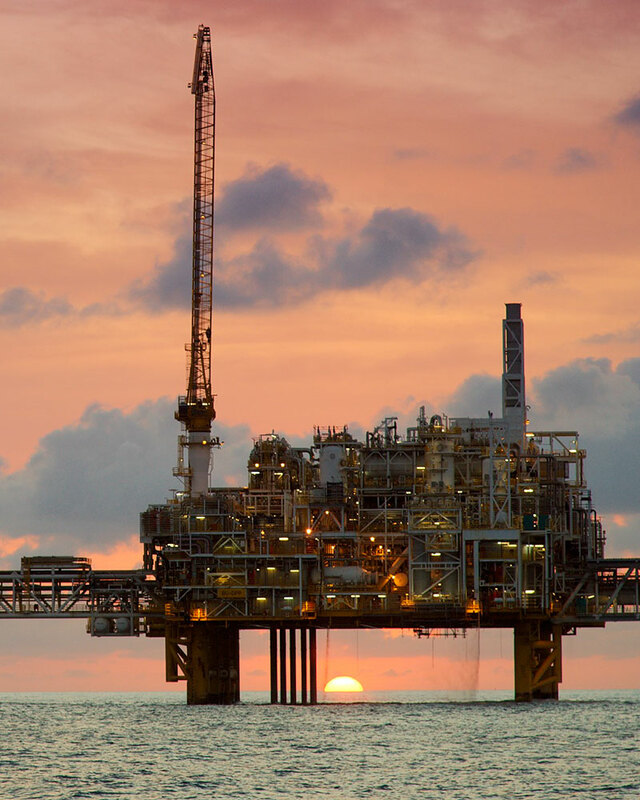 Our hardworking employees are fully qualified and have extensive experience working on offshore facilities, in remote areas and on various construction sites and plants. Our custom built facility is located at 18 Dawson Street, East Arm and features 2,200 m2 undercover workshop and a 5,747 m2 hardstand plus offices and amenities. 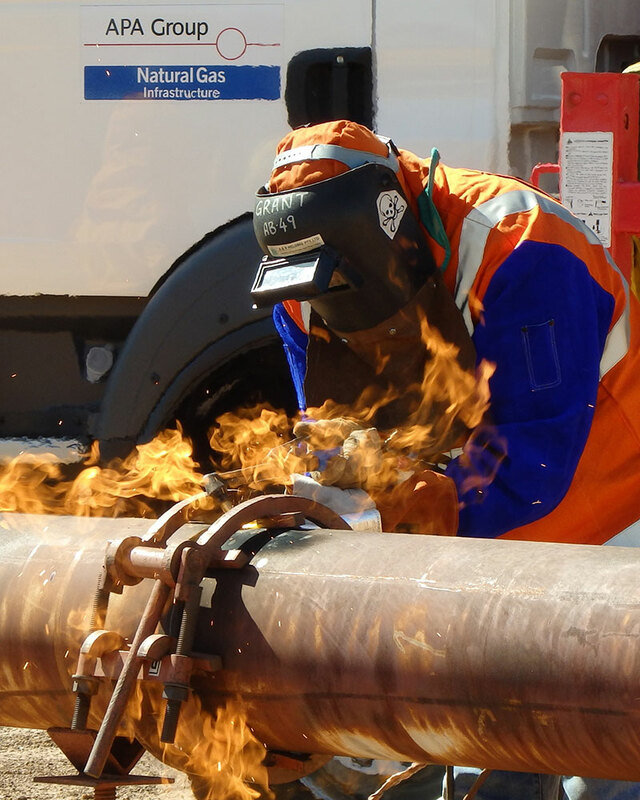 A&B Welding have extensive experience working with a range of Australian and international standards and specifications and offer a range of specialised services including but not limited to emergency response live welding. The satisfaction of our clients is paramount to our business. We are renowned for being available 24/7 to assist and to meet any emergency deadlines. The safety of our personnel and project sites are our number 1 priority. Our commitment to OH&S extends to all stakeholders. Our ultimate goal is no unsafe acts. We are at the forefront of specialist welding techniques and have developed an extensive range of welding procedures that comply with Australian and international standards as well as client specifications. We guarantee that our workmanship on every job is of the highest quality and that every product that leaves our workshop is fully traceable. 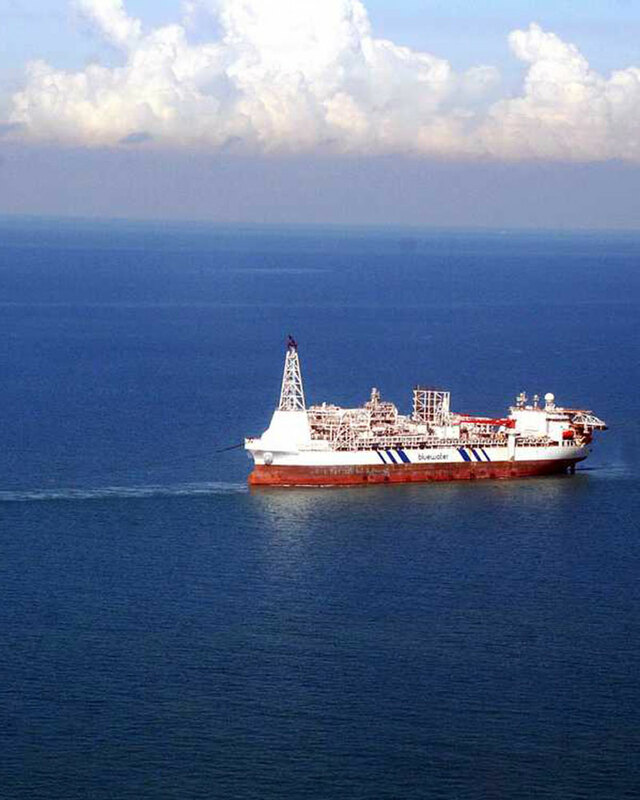 A & B Welding has extensive experience in the manufacture and welding of piping systems and structural fabrication for the Petro Chemical, Power Generation and Oil and Gas industries. We aim to be the best in our field and capitalise on our expertise and knowledge to deliver results above and beyond our clients’ expectations, at very competitive prices.